Provides direct patient care to support the licensed professional nurses responsible for a team of patients to ensure a safe environment for patients by reducing risk of harm. Collects vital information on the patient and reports such to the RN which contributes to the overall assessment of each patient and any changes to a patient's condition. Implements direct patient care under the supervision of the nurse, promoting patient and family centered care in a healing environment. 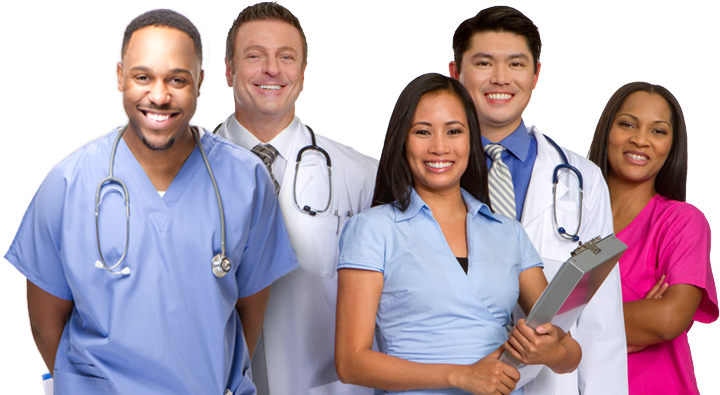 Administers or assists patients with ADL, performs VS, I&O, fall and pressure ulcer prevention measures, foley care, phlebotomy, or point of care testing as requested. Collects clinical data and information on patients, and reports changes in patient status to the nurse. Assists nurse with patient and family education. Documents all patient care activities provided. Ensures availability of supplies and equipment to meet each patient's needs. Participates in activities that promote safety, quality and regulatory compliance. Participates in professional development and life long learning, as well as acting as 1:1 patient safety sitter as necessary.